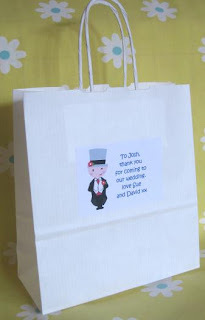 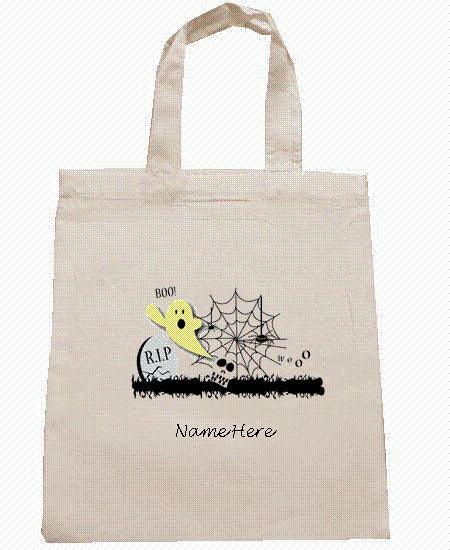 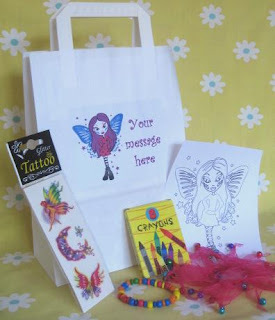 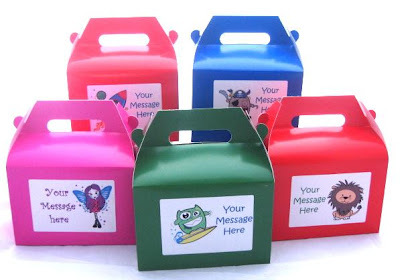 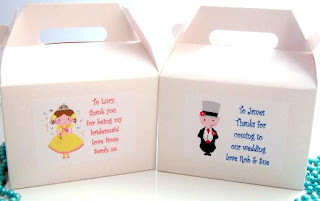 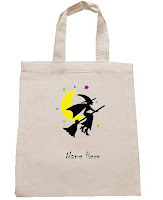 This Halloween we have some lovely personalised trick or treat bags. 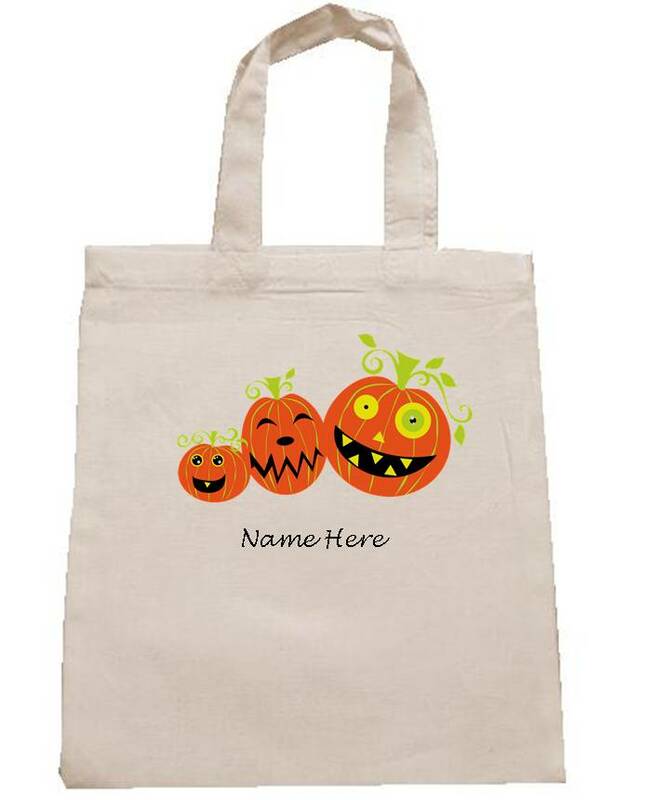 We have 3 styles to choose from - pumpkins, witch and haunted graveyard. 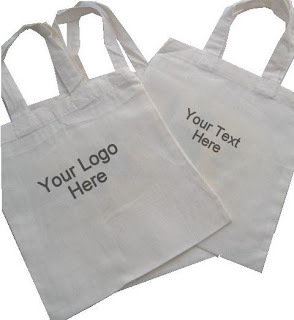 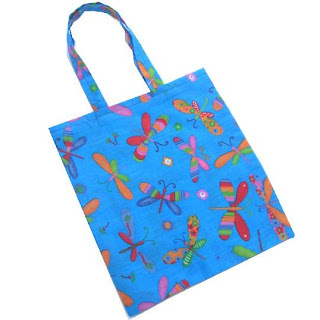 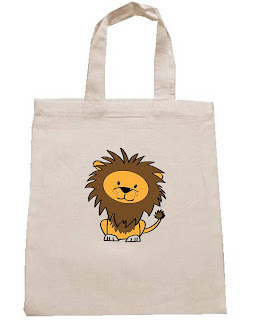 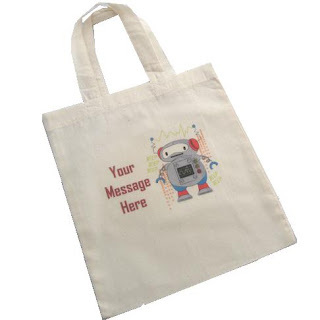 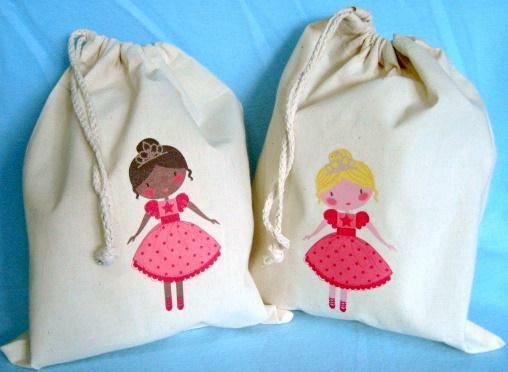 Choose from the cotton drawstring bag or the cotton tote bag. 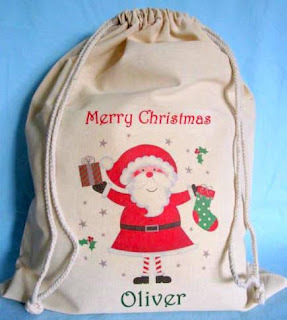 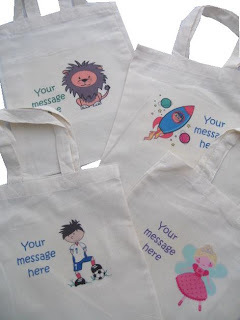 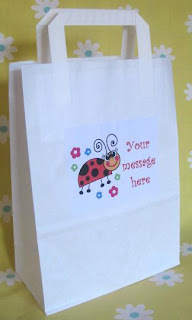 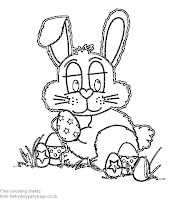 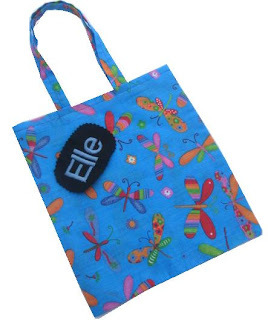 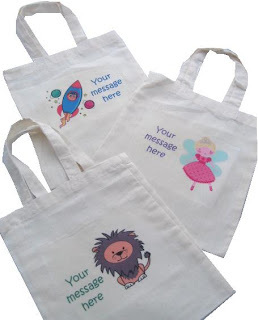 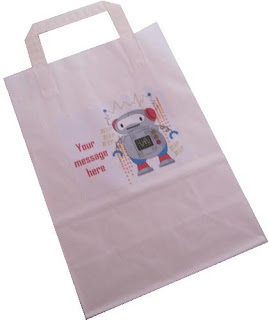 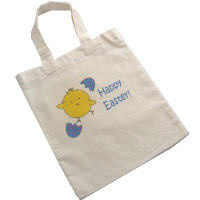 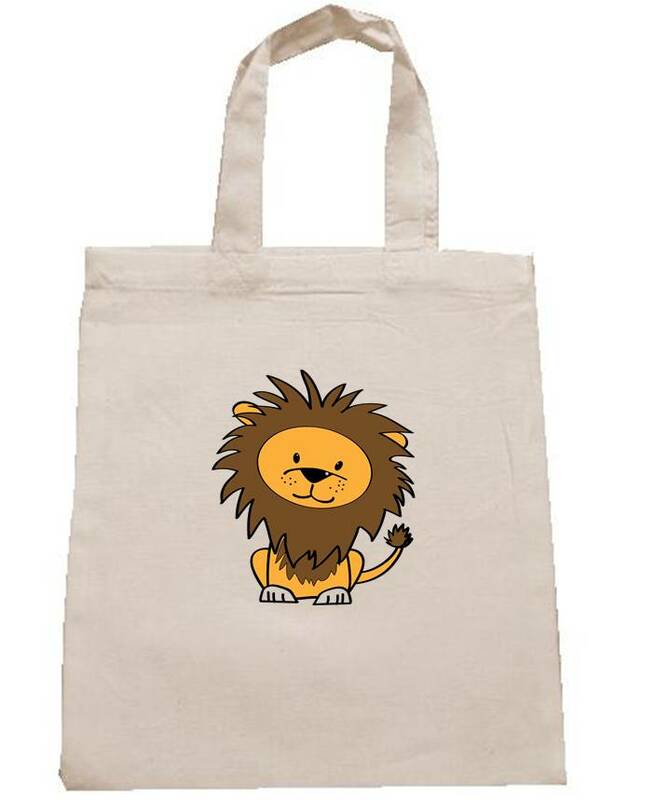 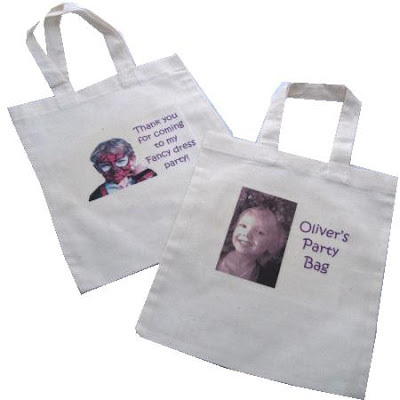 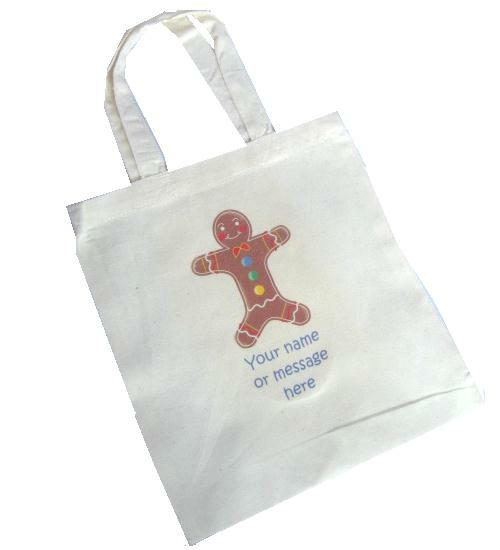 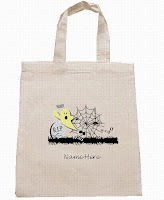 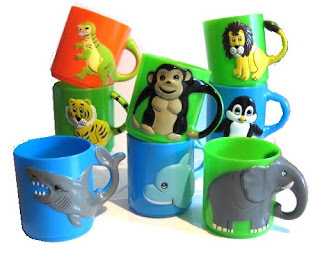 Both are made from unbleached cotton and will make a fabulous trick or treat bag, or party bag, especially when personalised with your child's name. 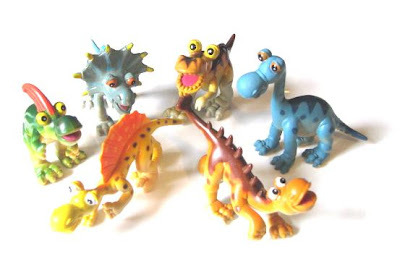 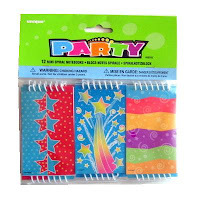 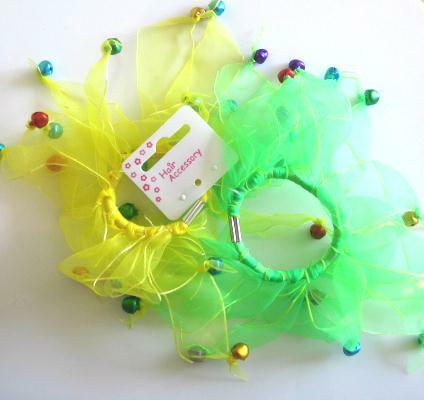 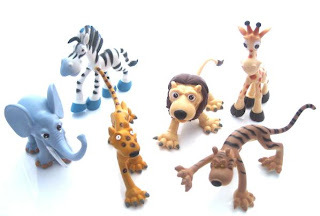 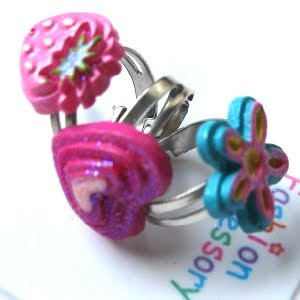 You can see them all in the Halloween party bags section. 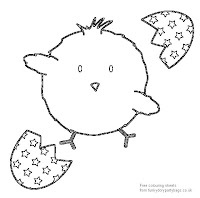 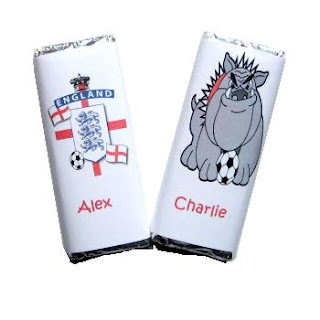 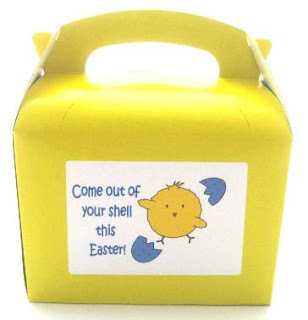 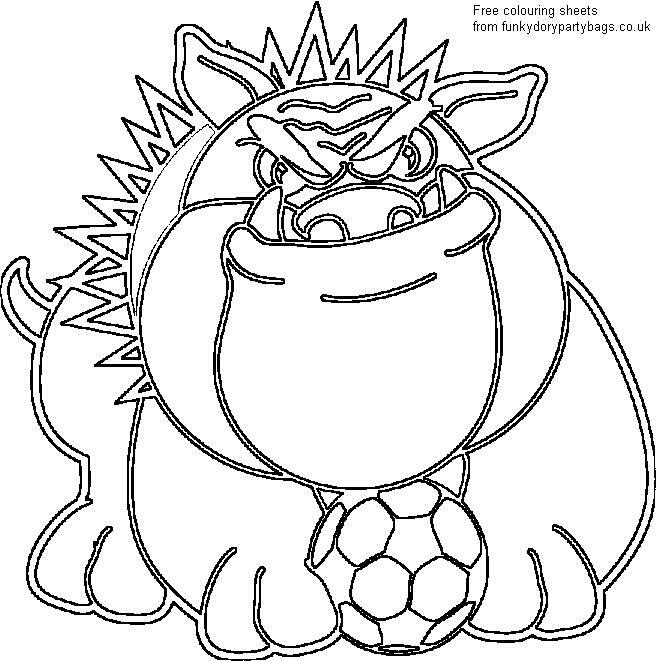 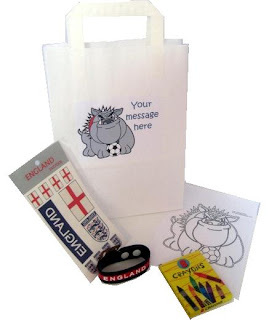 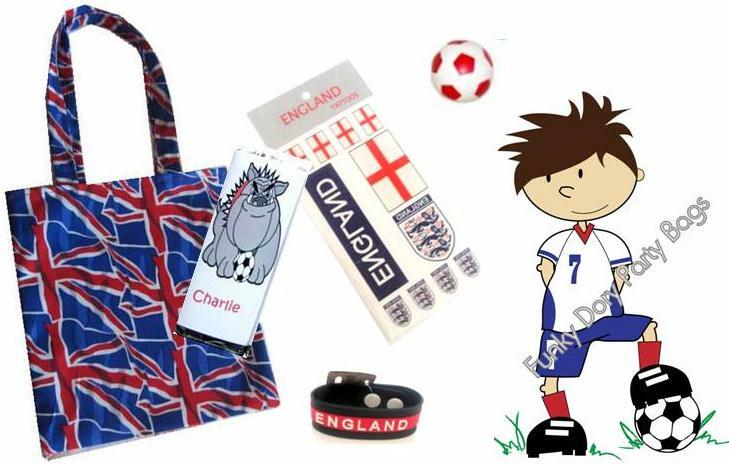 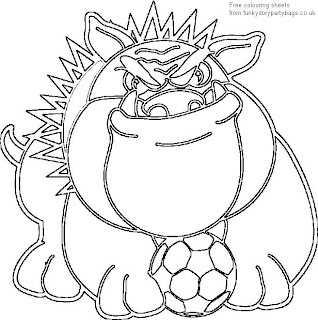 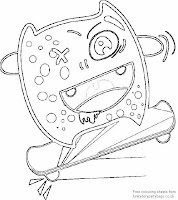 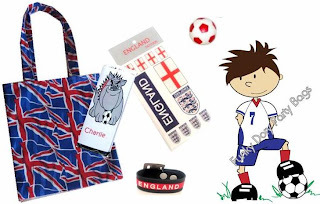 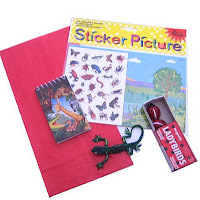 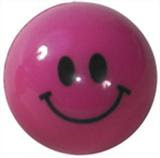 Visit our football World Cup 2010 party section for personalised football party bags, loads of football party fillers, England tattoos and World Cup chocolate bars!